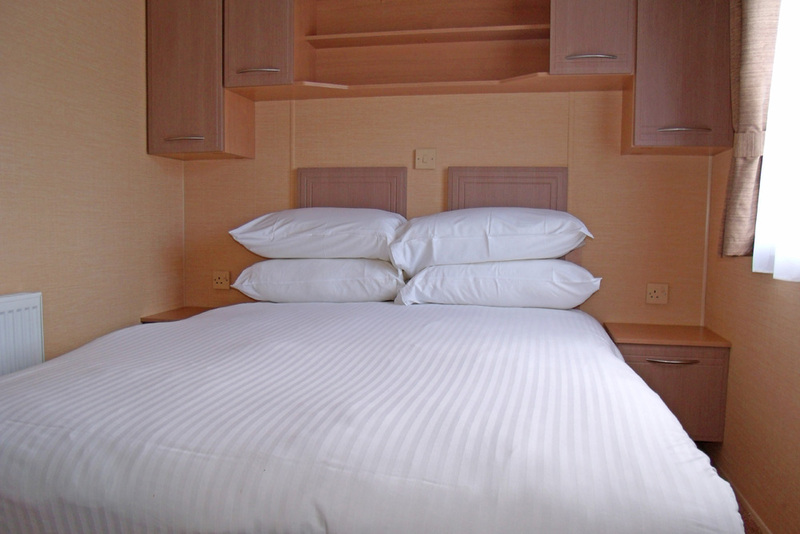 Our range of holiday caravans are selected with care to provide the best design and versatility. All are very well maintained and well spaced with grassy areas, trees and shrubs throughout. There are good roads and footpaths around the park with parking adjacent to each caravan. Perfect for a relaxing Highland break. 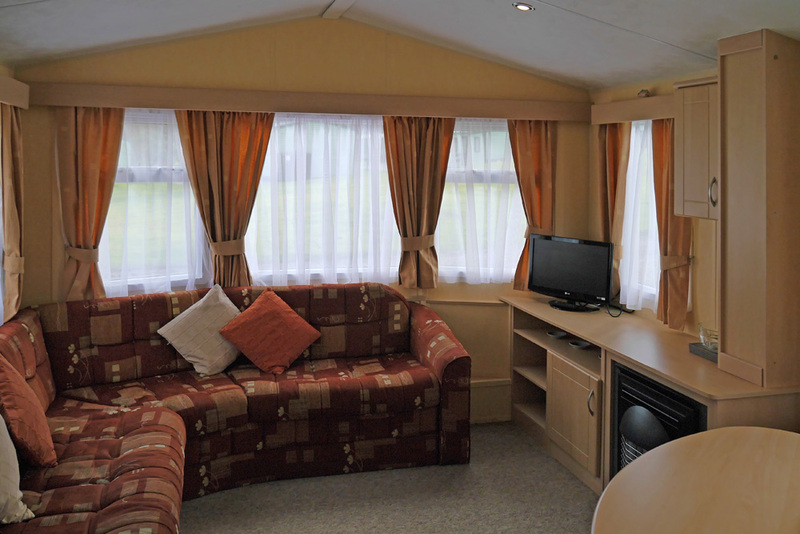 2 Bed, 3 Bed and accessible caravans available. Sited on our peaceful self catering park our holiday caravans have fantastic mountain views and are Near the path up Ben Nevis. "Brilliant location, site was clean and well kept, stunning views from caravan which was spotless. Staff very welcoming and friendly. Food in restaurant was excellent! Enjoyed our stay. Will be back!" Superior 2 Bed Caravan - New for 2019! 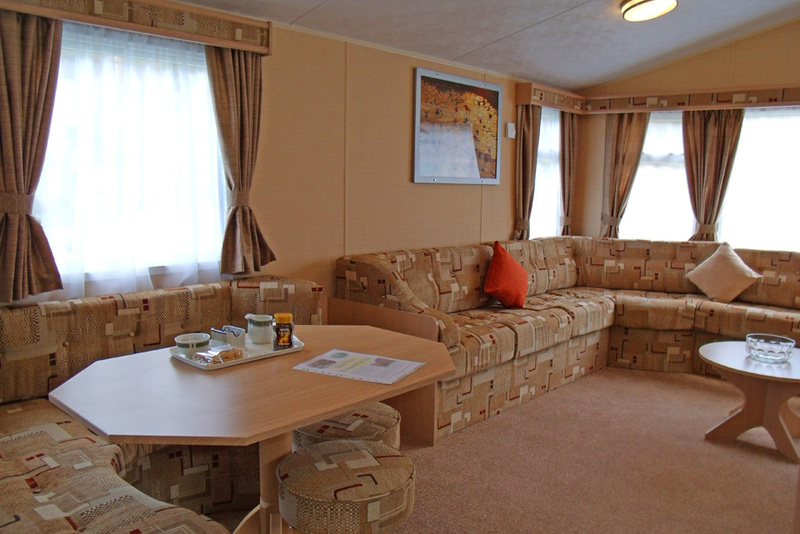 A deposit of £80 per week/short break is required for each caravan booked. All deposits are per week/part week. The deposit is due at time of booking and the remaining balance is due 6 weeks prior to arrival. Weekly bookings are from Saturday to Saturday, Monday to Monday and Friday to Friday. Short Breaks are three night stays. In May to August short breaks are restricted to Friday to Monday and Monday to Friday. If the break crosses more than one price band, the highest rate is applied. "We stayed for a week in one of the statics at Glen Nevis Park and had a brilliant stay. The location is superb, amidst the beautiful Ben Nevis range and we thought the caravan was very well kitted out, even with unexpected extras like hand soap, tea and biscuits and free wi-fi!" "We stayed in one of their own static caravans which was spotlessly clean when we arrived... The caravan had endless hot water comfy warm beds a hot shower and modern cooking appliances. The site was absolutely tranquil and for keen hikers like us, a few minutes stroll to the bottom of Ben Nevis..."
"Best caravan we've ever stayed in! ... The van was large and aired, with central heating and an electric flame effect fire. A welcome pack awaited us complete with tea, coffee (a small jar), a pint of milk and some delicious shortbread biscuits." "We received a warm and friendly welcome, the caravan was spotless with nice welcome pack. Could not believe the stunning view up Glen Nevis and up the slopes of Ben Nevis! It was absolutely beautiful".